In the enormously popular Good Food 101 series every recipe is accompanied by a full-page colour picture so that superb results can be achieved every time. 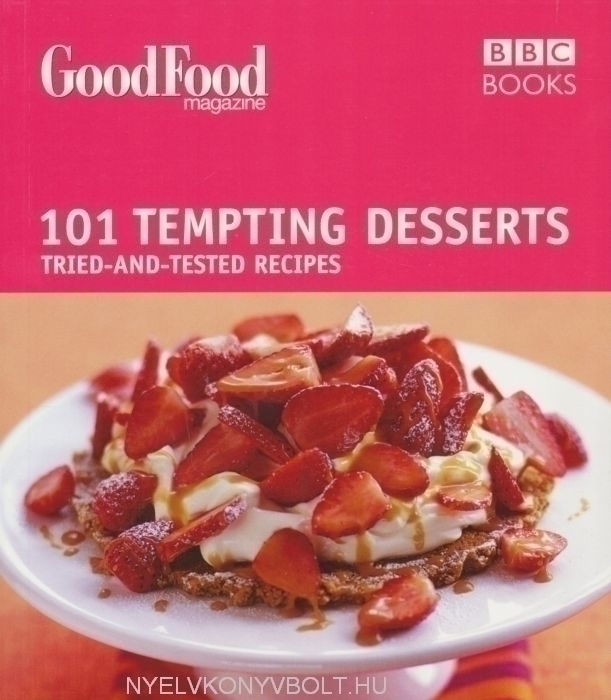 The team at Good Food Magazine have tried and tested every recipe and with chapters on quick & easy puds, pies, tarts & pavlovas, winter warmers, summer coolers, dinner party desserts and low-fat favourites, you'll never be stuck for ideas. These quick and easy recipes have been specially chosen to help even the busiest people enjoy delicious, fresh, home-cooked food. Each recipe is written with simple step-by-step instructions and is accompanied by a useful nutritional analysis and a full-colour photograph, so you can cook with complete confidence.